It's no looker. Heavy on front tyres and doesn't handle well. Lambda sensors and steering racks prone to failure. 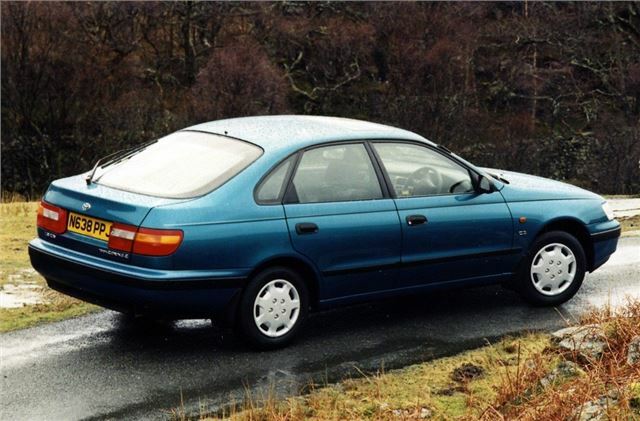 The first Toyota to come out of Toyota's British factory at Burnaston, near Chesterfield, in Derbyshire. 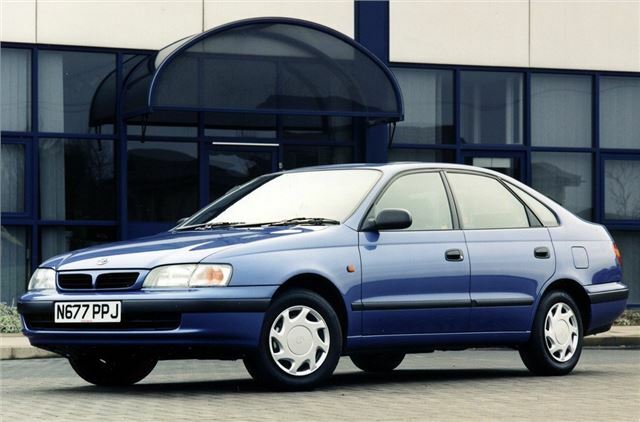 So reliable that by the end of the 1990s it had become the archetypal late night mini cab. The reliability you'd expect and as long as it keeps going - why change? Comfortable, fast, reliable and economical.